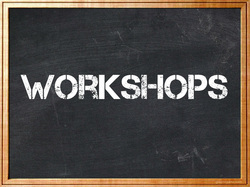 You can now RSVP to a Workshop right on our website! Just fill out the form to the right with your information. If you have any additional questions about a workshop, you can email Sherri Adler at resources@monmouthpresbytery.com for more information.